Running a business is hard work, but thinking about where to store your stock or if you should expand your premises, shouldn’t be. An increasingly popular choice for established businesses both small and large, as well as start-ups, self storage provides the opportunity to grow by taking advantage of having extra space without the headache of signing long-term leases and taking financial risks by expanding a property. Another reason for why so many businesses look towards self storage, is security. Today, business owners can safely and conveniently store their goods in almost all areas of the UK, which makes running a small business or a start-up far less risky. Demand for self storage space is a growing worldwide, and the United Kingdom is no exception. According to the Self Storage Association UK Annual Industry Report for 2018, the UK has 48% of the European self storage market. Almost a third of customers have kept their units for more than three years, and the total amount of space used by customers increased by 8.8% in 2017. Many experts believe that this is only the beginning of such fast growth. The report claims that the self storage industry is intricately linked to the wider economy, with trading linked to macro-economic factors such as disposable income, the state of the residential market and inflation. The UK economy is expected to grow by 1.8% in 2018 and a further 1.6% in 2019, according to Oxford Economics, showing a reasonably confident outlook for the economy. UK interest rates rose for the first time in 10 years, from 0.25% to 0.5%, in November 2017. In November, the Bank of England claimed rates will rise twice more over the next three years. However, Oxford Economics predicts that the Monetary Policy Committee will increase interest rates twice in 2018, based on their February Inflation Report which projected inflation overshoots throughout the forecast horizon. Oxford Economics expect growth to cool a little in the second half of 2018, as a stronger pound causes the boost from net trade to fade and the impact of higher interest rates is increasingly felt. The services sector has become the key driver of the economy and now makes up almost 80% of GDP. Consumer spending accounts for over 60% of the UK GDP, some of which relates to services such as self storage. So, are you going to join the throngs of business owners and private individuals who are using the benefits of this fast-growing sector? Self storage can help to grow your business and improve your return-on-investment by providing a safe space to store your costly stock, use as office space, save money on rent, and improve staff productivity by reducing clutter. Secure self storage is flexible to a client’s changing needs. This means dynamic stock levels are no problem, because a storage unit can simply be changed to accommodate more or less – smaller or larger. To remove logistical pressure and reduce delivery time, ensure your self storage provider has flexible hours and is conveniently located. This will allow for the opportunity to improve profit margins, productivity and growth, meaning you get to focus on what really matters – the bottom line. 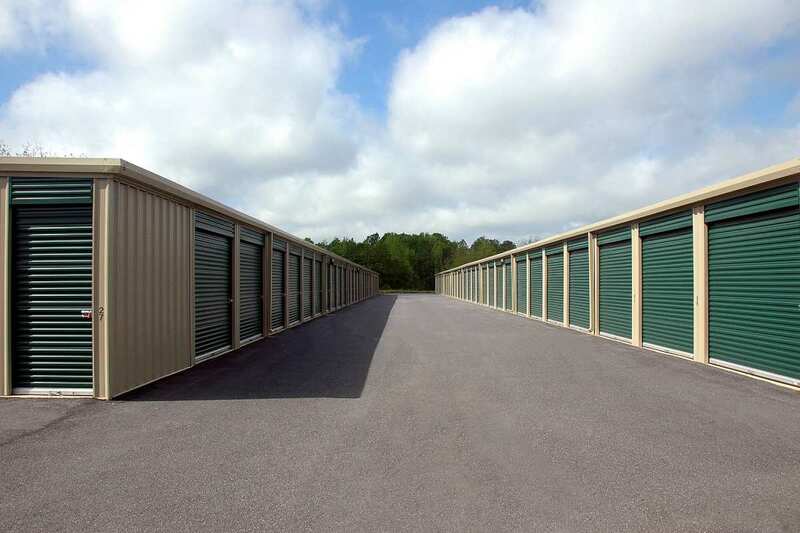 Do you use self storage for your business? Sandra Morris writes for leading UK self storage company Storage King, offering insight and tips into home improvement and how best to leverage property value, specifically for first-time buyers. A writer by day and a reader by night, Sandra is passionate about sharing her property and self storage knowledge to making a positive contribution to people’s homes and their investment returns.